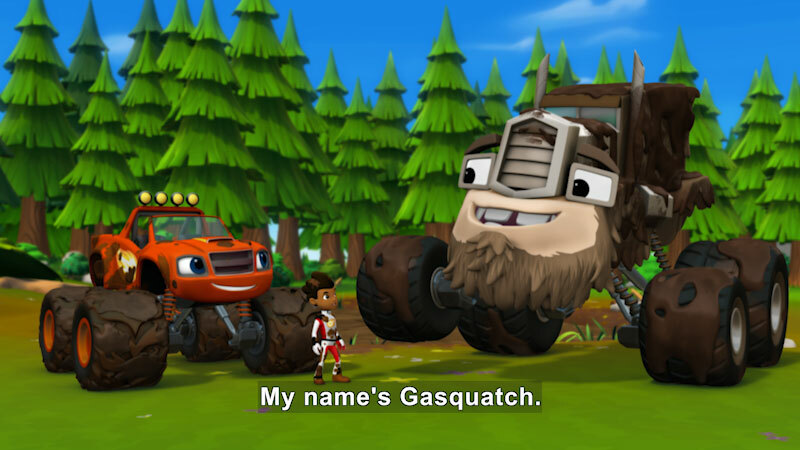 Blaze and AJ are deep in the woods when they discover and befriend a mud-loving monster truck named Gasquatch. Now they must set out on an epic adventure to bring their new friend to Mud Fest. 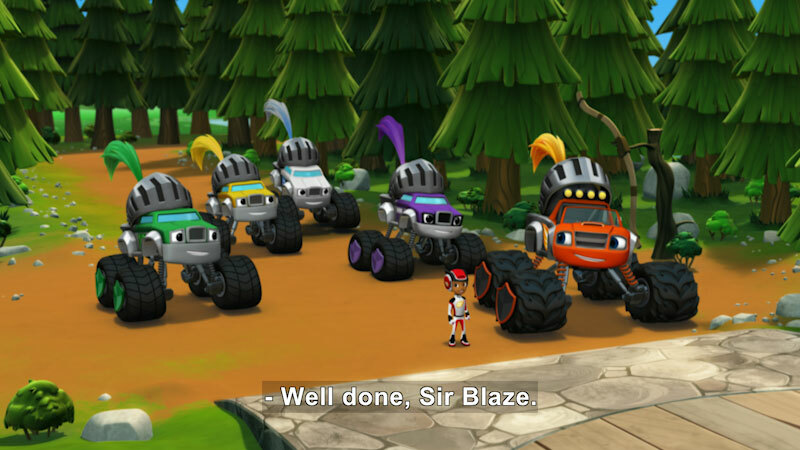 Part of the "Blaze and the Monster Machines" series.